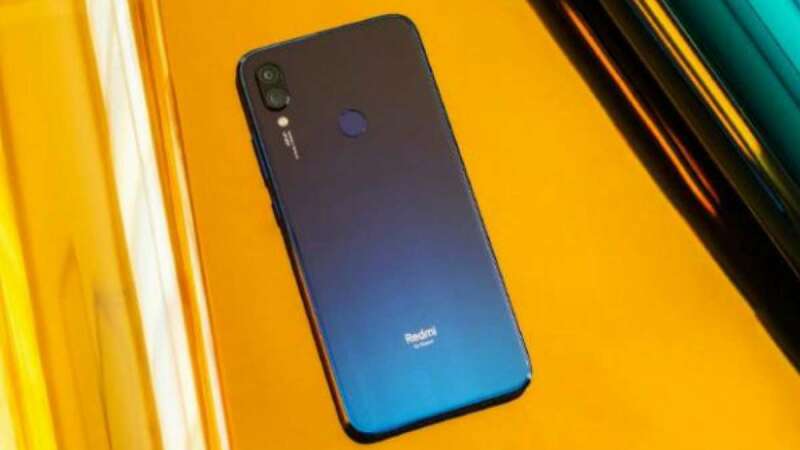 New Delhi : Xiaomi is targeting 1 million Redmi Note 7 units sale in January, said a company's executive on Weibo. With increasing competition and dipping smartphone Chinese market, achieving 1 million figure will not be a cakewalk; however the company has achieved such figures in the past. Xiaomi had revealed Redmi Note 7 to the customers last week. It comes with a price tag of CNY 999 (roughly Rs. 10,200). The phone features a 6.3-inch full-HD+ (1080x2340 pixels) display and is powered by Qualcomm Snapdragon 660 SoC. Redmi Note 7 also packs up to 6GB of RAM and 32GB or 64GB of inbuilt storage. Additinally, the smartphone has been studded with a dual rear camera setup with a 48-megapixel primary sensor and a 5-megapixel secondary sensor. It also carries a 13 MP front shooter for brilliant selfies. The Redmi Note 7 also includes a 4,000mAh battery as well as the usual connectivity options like WiFi a/b/g/n/ac and Bluetooth v5.0.